In February, 1968, as the false Spring of hope was rising in occupied Czechoslovakia, ESP instructed Karl Velebny to record his group of improvisers during their upcoming tour of Germany. In April, 1968, the clandestine project was completed. 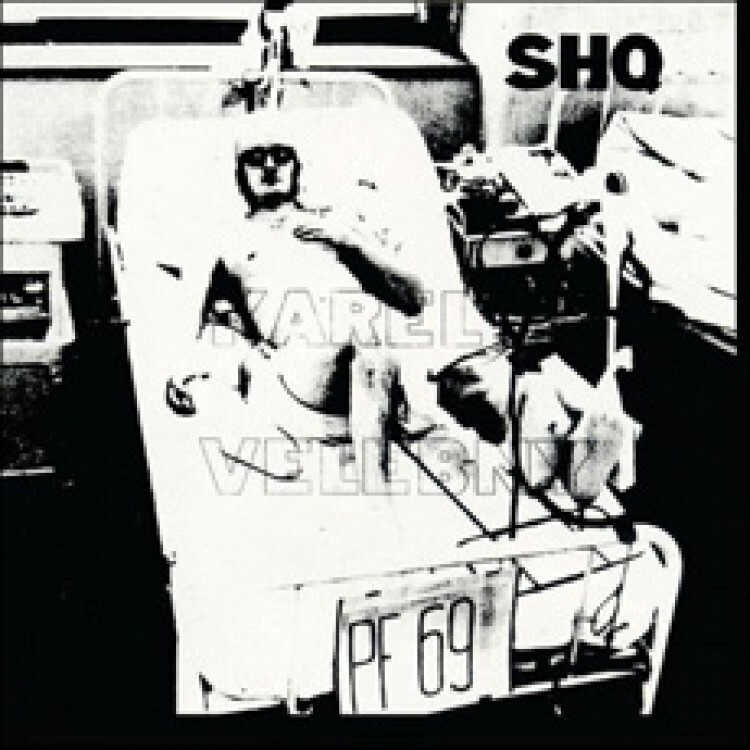 Karel survived a terrible auto crash and sent photographs to ESP, which were utilized on the LP cover as a symbolic reference to the plight of the Czech people. All compositions by Karel Velebny except Beetles On The Head by Jiri Stivin (ESP Disk' Ltd. ASCAP). Recorded in Germany 1968. Production Manager: Tom Abbs. Tape transfer & mastering by Stephen Walcott. Design & layout by Miles Bachman, Michael Sanzone & Fumi Tomita. "Velebny shows how imagination and artistry make compact bedfellows. His discography is sketchy and his music is not easily available, which makes this CD one to treasure." "It is a memorable set of music that tears up the walls between the new thing of the sixties and the bebop of Bird that much of the '60s music sought to deconstruct."